Distinctive and trendy. 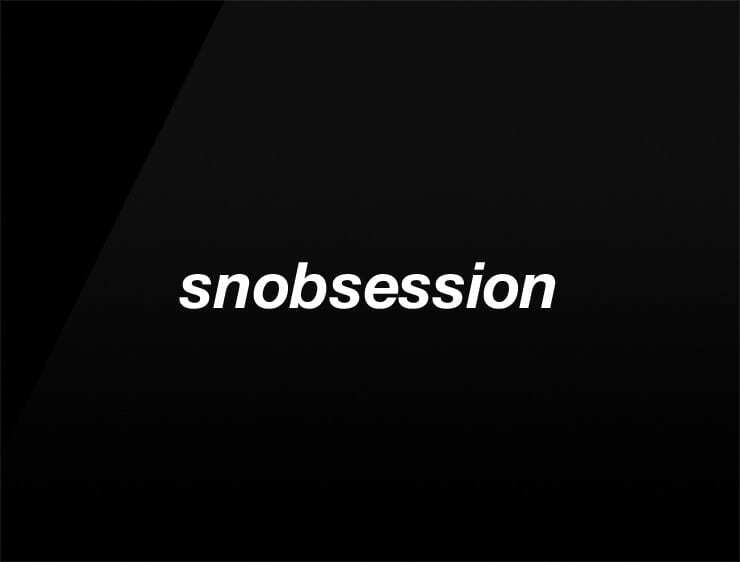 This unapologetic business name, ‘Snobsession’ dares to make difference. Evoking from ‘obsession’ drawing the line sharply between rookies and versed ones. Possible fits: Event agency. A travel site. Marketing agency. Advertising agency. A publicity firm. A publisher. Fashion brand. App. Online community.